Bored of your old tired looking exhaust? time for a Proflow! Check out the before and after picture to see what a difference a new exhaust could make to your vehicle. 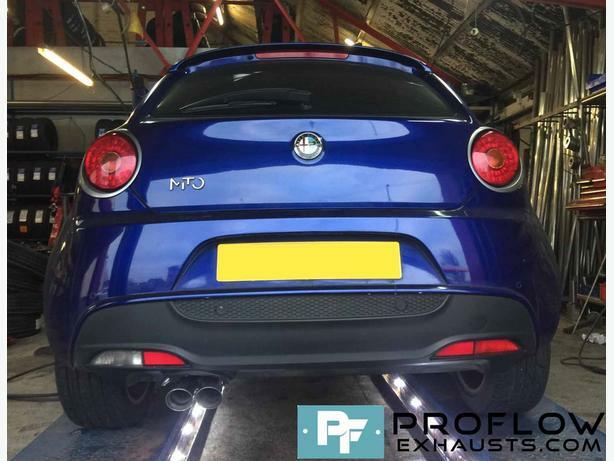 A Stainless Steel Custom Exhaust will transform the look and feel of Car and replace the old boring mild steel exhaust with a brand new stainless steel custom exhaust system built on your vehicle by our expert technicians. We have been designing and fitting custom exhaust systems since 1991 and are quickly becoming one of the UK's leading suppliers of stainless steel exhaust products. Proflow Exhausts have been fitting High Quality Bespoke Stainless Steel Exhausts for Over 10 years. We have a huge portfolio of work which can be viewed on our new website.